Little Deucey is the perfect fit to the Ross family! Look how cute he is! 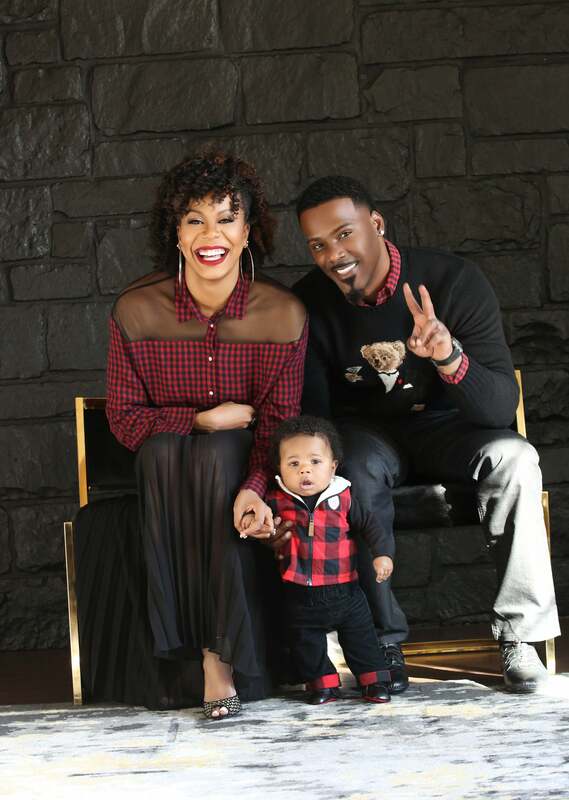 "This Christmas is filled with more joy than ever before," the new mom shared with ESSENCE. "Celebrating with our baby boy is the greatest gift we could have ever asked for!!! We are so excited to create new memories and new traditions as a family." For their son's first Christmas, proud parents Sanya and Aaron are going all out and the proof is in these picture perfect photos! It's a happy baby, a happy wife and a happy life for Aaron I who looks over the moon with his family during the holiday season! 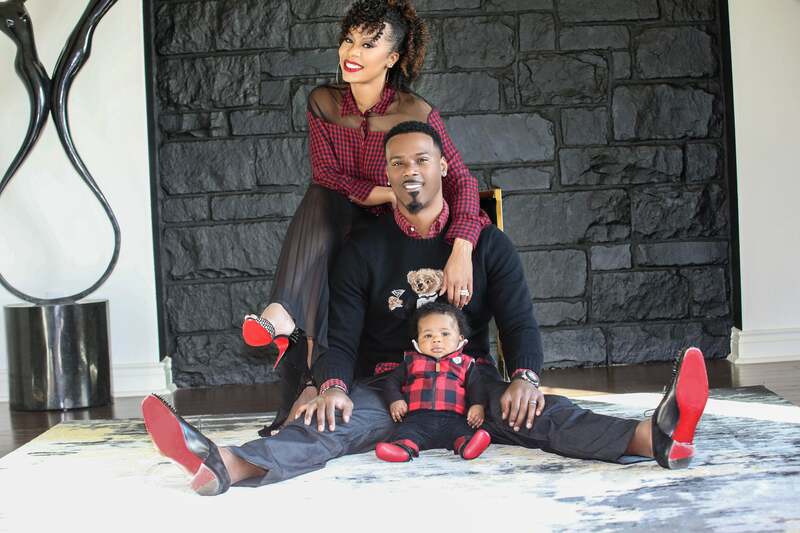 Soon after welcoming their bundle of joy in August, the former Olympian told ESSENCE, "There's nothing greater than being at a point in your life where you're just ready to become a parent," says Richards-Ross. "I think for my husband and I, it's like we accomplished everything we wanted to and God blessed us with this amazing gift. Deucey was definitely created in love. The greatest wish I have for my son is that he knows the love of the Lord, and that he fulfills his potential in Christ. That's the most important thing. As long as he knows God loves him, and he has a good relationship with God, and he is able to fulfill his full potential, and we give him everything that he needs to be able to do that, I'll be a really happy mom." The Ross family is rich with holiday cheer this year! The Ross family has an abundance of peace, love and joy for the Christmas season and the New Year and it's well-deserved!